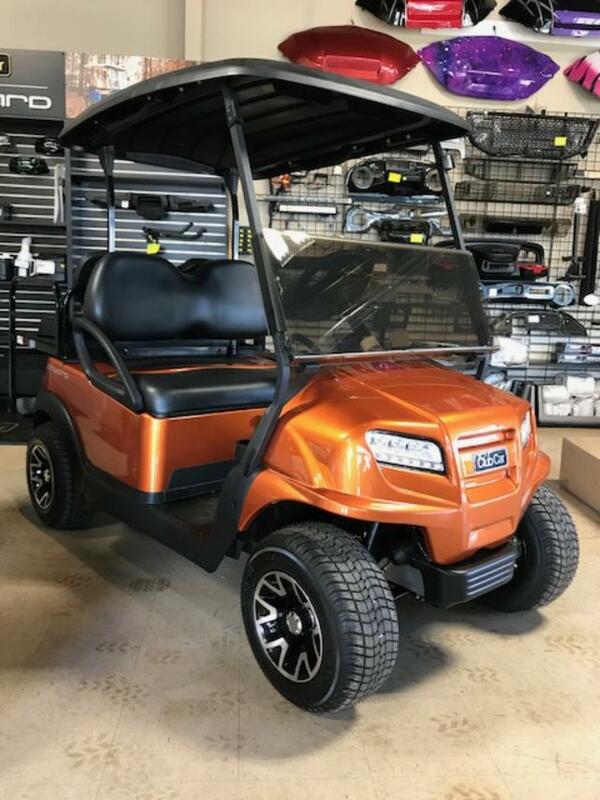 CLUB CAR - GOLF CARS UNLIMITED, LLC. 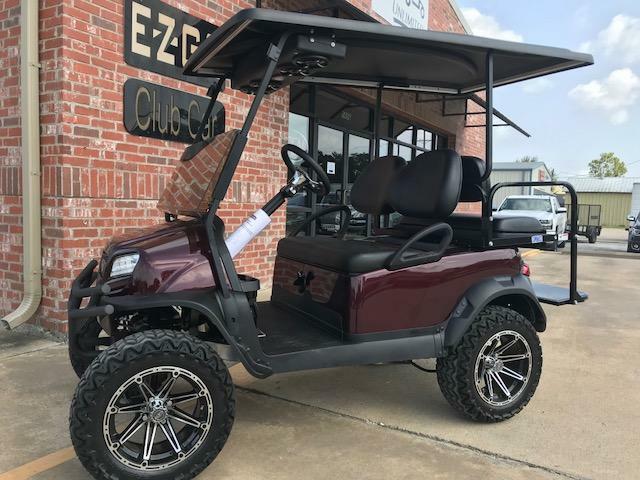 COME IN AND SEE THE HUGE SELECTION OF 2019 CLUB CAR ONWARD'S IN STOCK! COME GET IT BEFORE IT ENDS THE NEWEST SPECIAL EDITON STORM SURGE!!!!!! 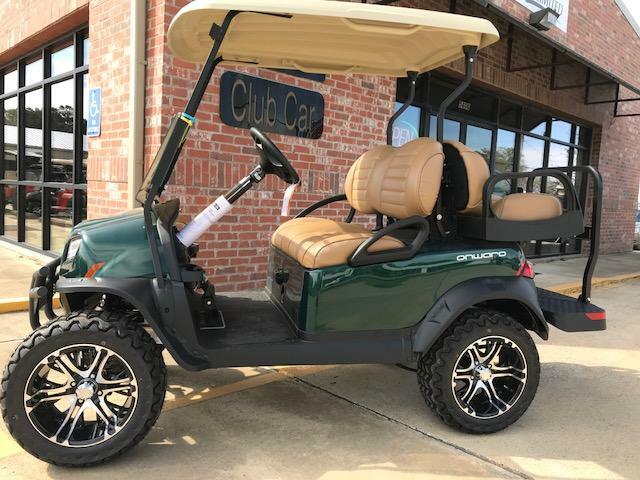 Rugged, yet luxurious style makes a statement everywhere you drive. Color integration of body, dash trim and fender flares. 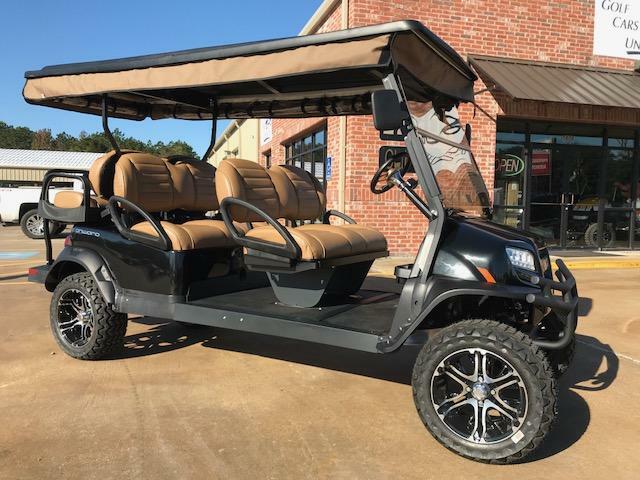 Luxury Briar Brown high back seats with diamond waterfall stitching and Club Car embossing. Black Chrome PVD Mercury wheels. The Onward® encourages families and friends to come together and enjoy the outdoors. It's comfortable and practical, yet fun and stylish – all at once. 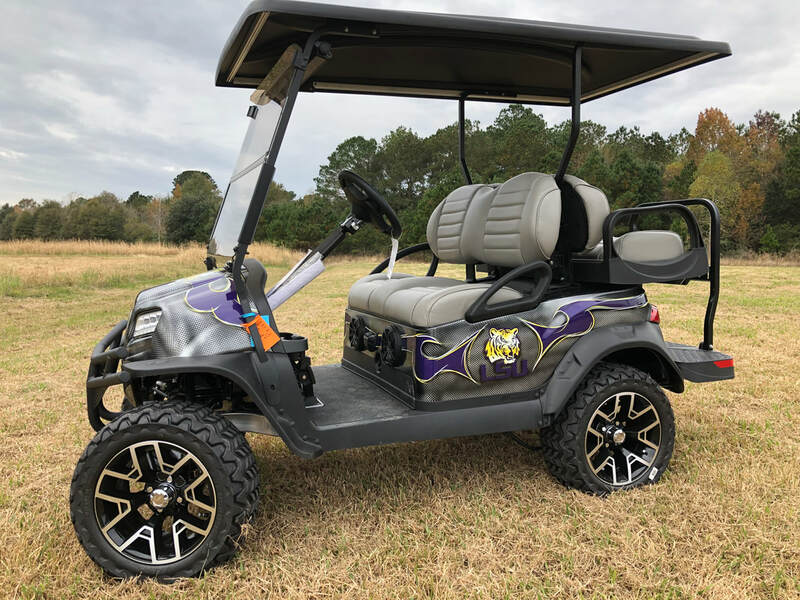 See how our electric or gas golf cart elevates your lifestyle and make it truly yours by building it online today. 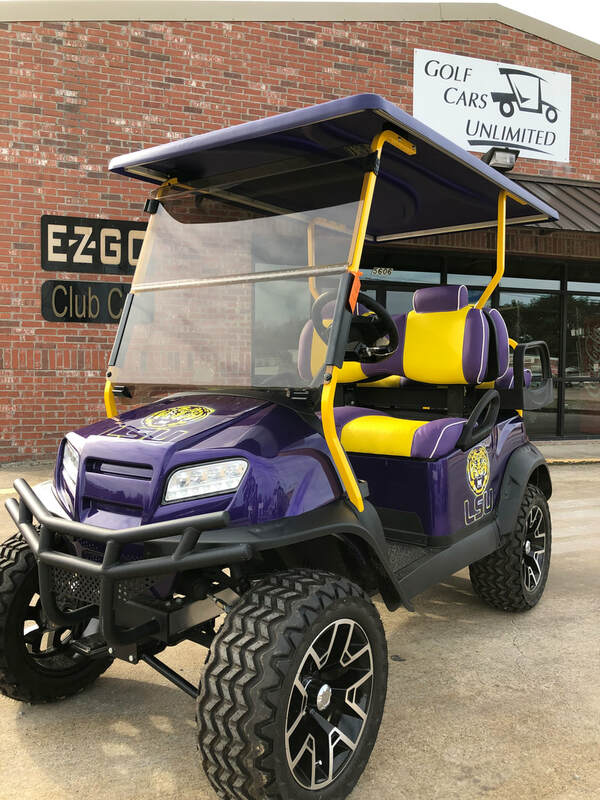 Club Car has been a leader in quality, innovative golf carts since the 1950's. They pride themselves in a corporate environment that prioritizes customer satisfaction. 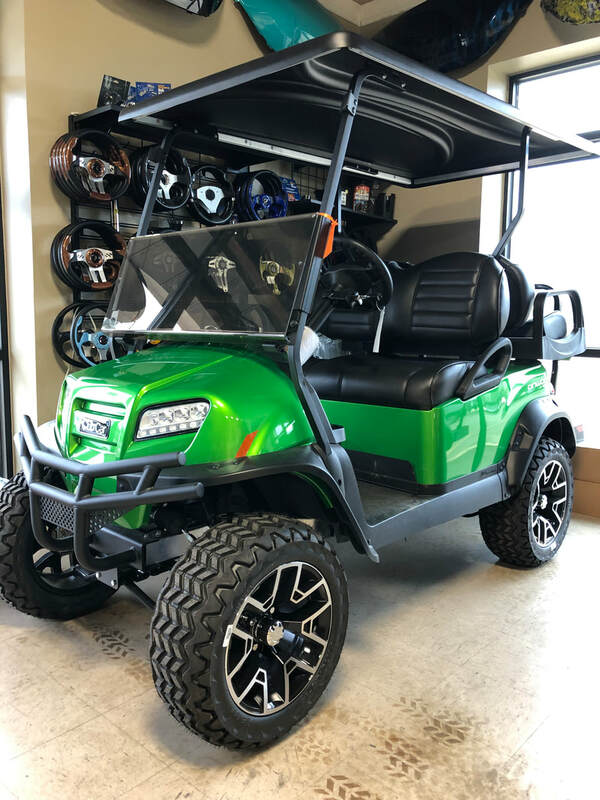 Club Car golf carts are designed with the most innovative and useful features on the market which are routinely included as standard equipment. Their aluminum style frame guarantees against rust and provides lightweight durability. 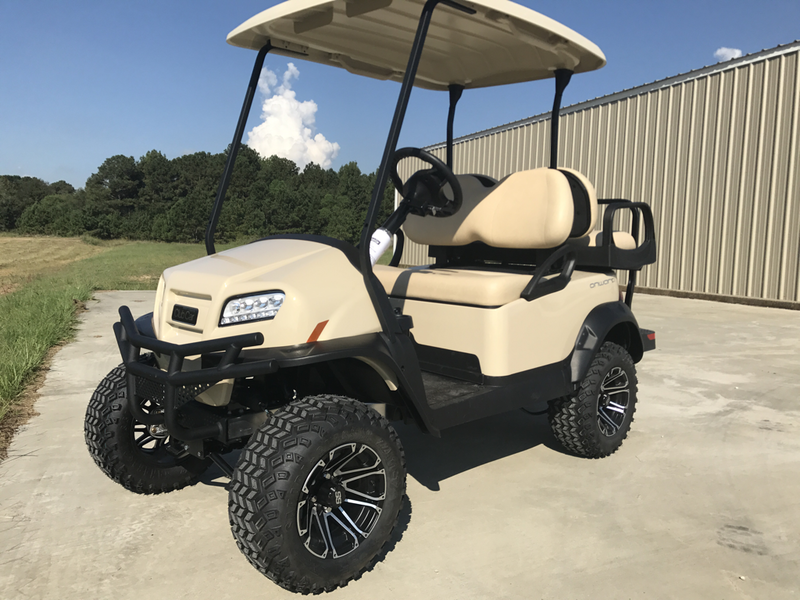 Club Car golf carts utilize improved power for uphill driving as well as enhancements to the speed controls, balancing speed and torque. 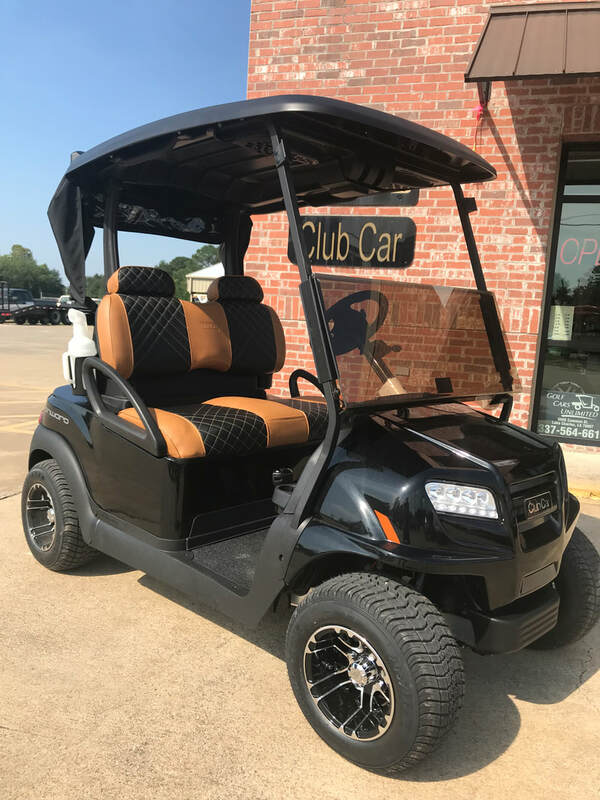 Offering a variety of models, including two, four, six, and eight seaters, Club Car offers something for everyone. 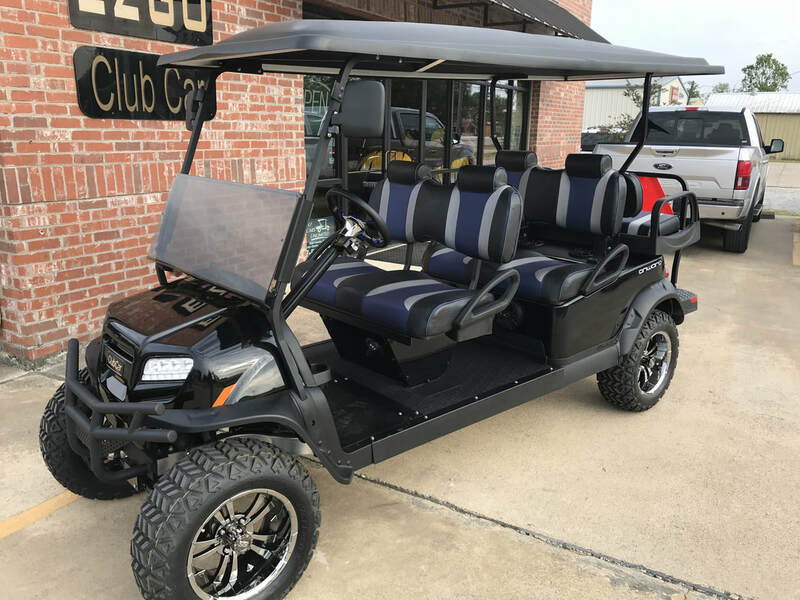 Club Car offers industry related golf carts catering to Golf Hospitality, Turf Industries, and Transportation. 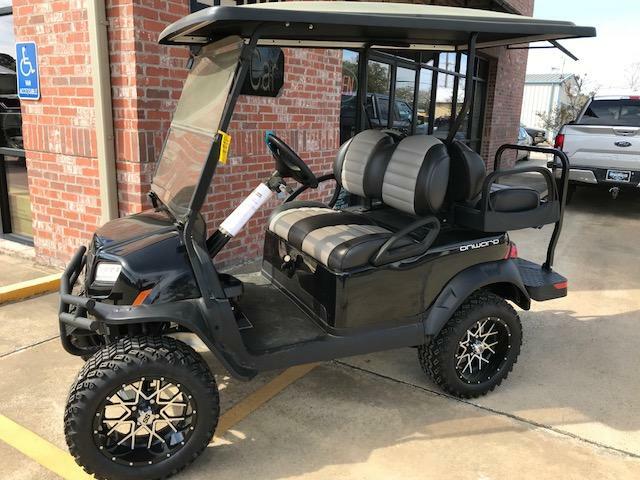 Both electric and gas models are popular. 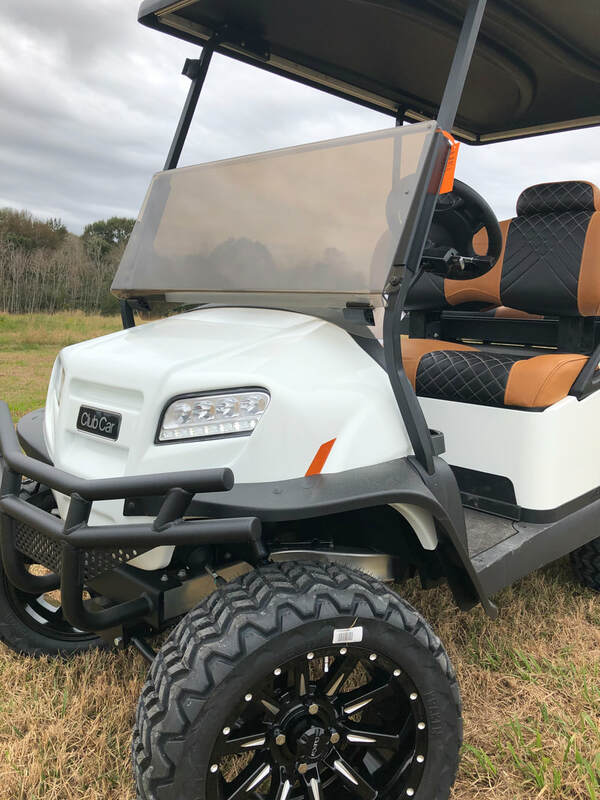 Available with a wide array of Club Car accessories to make it truly yours, the Snowstorm Limited Edition will light up your holiday season. 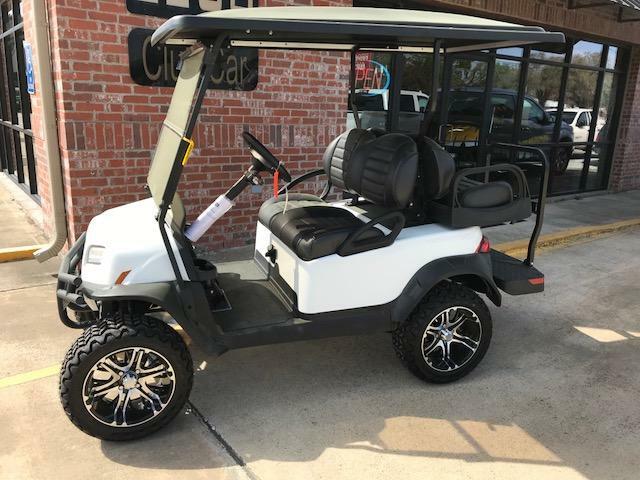 Metallic Pearl White painted body, fender flares, brush guard, rear trunk, and dash trim. 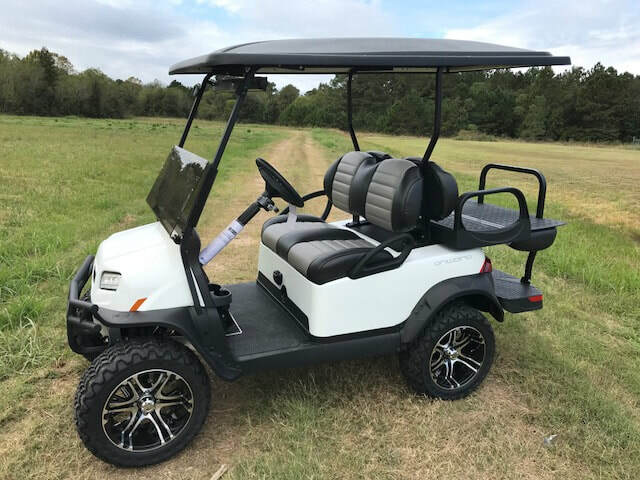 Premium white seats with inner trex texture and black piping detail. 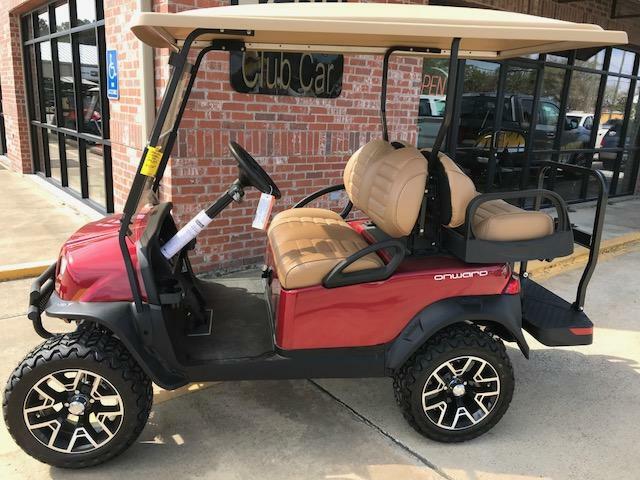 with a wide array of Club Car accessories to make it truly yours. 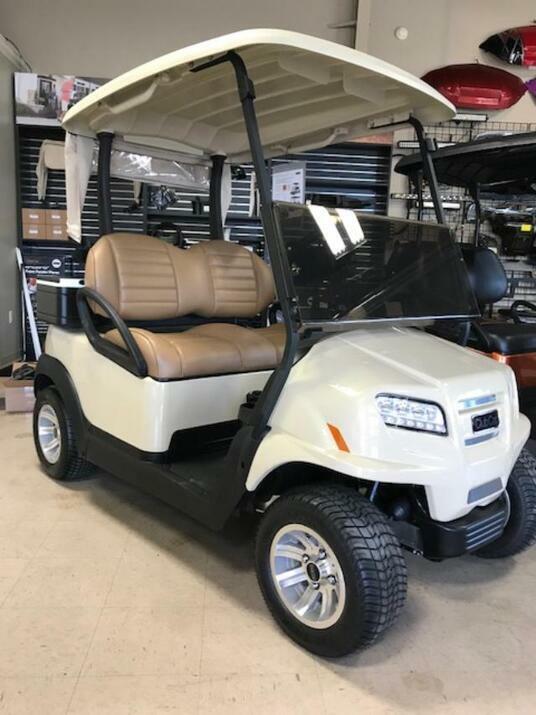 Mercury wheels, premium seats, and white canopy. ​This special build is everything you already love about Onward - but more. Our fastest selling Special Edition to date - and it's back for a limited time. Scroll down for all the latest, including a few new features, or contact your dealer. vineyard vines® The good life is yours with this signature coastal style, exclusively available from Club Car in partnership with vineyard vines®. Matte Synergy Green Put a new spin on going green. A stylish, matte one. 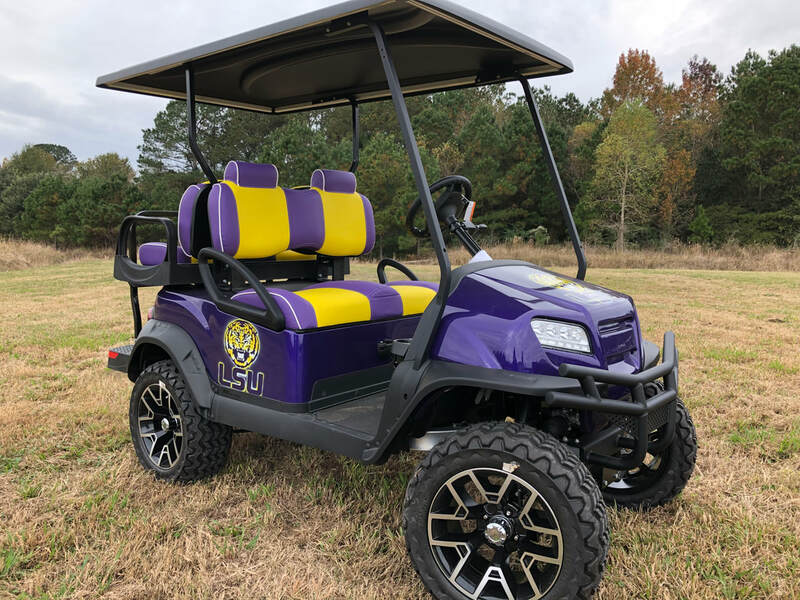 ADD THIS CAB TO ANY PRECEDENT OR ONWARD. 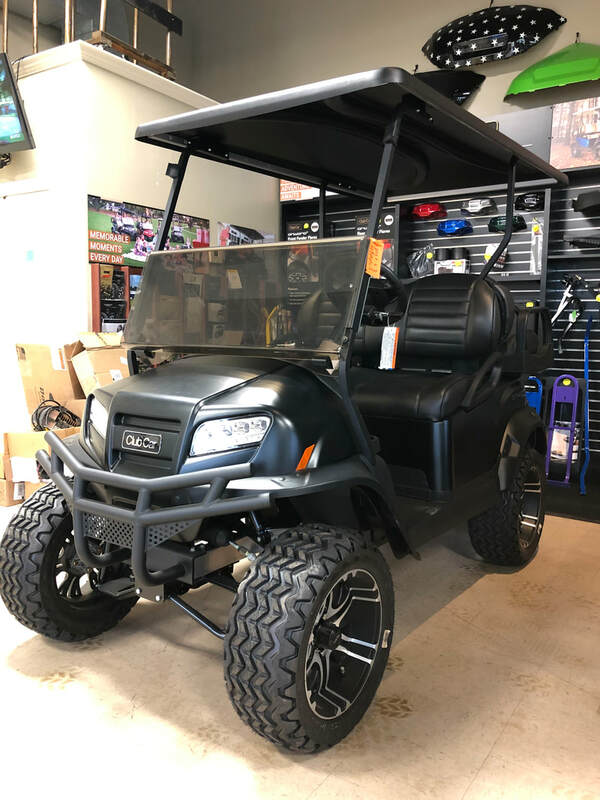 CHECK OUT CURTIS CABS WEBSITE FOR OTHER MODELS AVAILABLE. Comfort and style for anyone on the go. 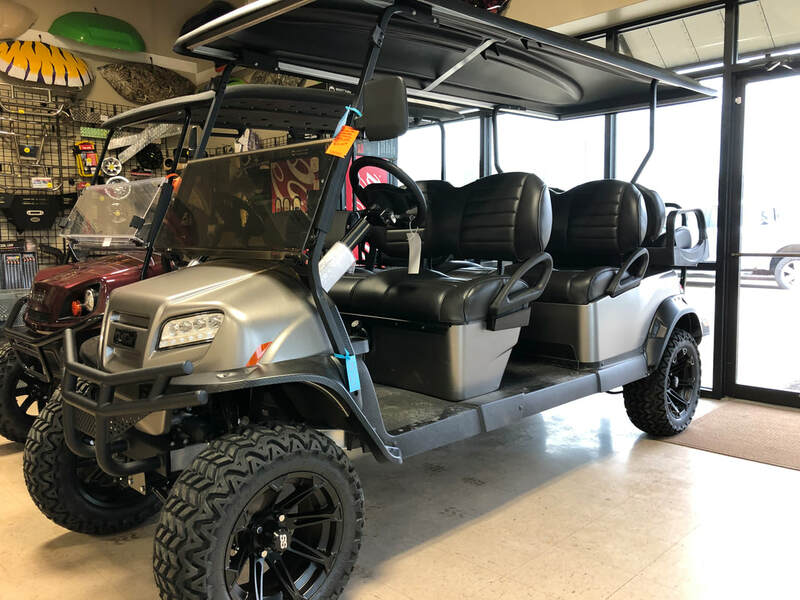 Ideal for personal on-road transportation or corporate/industrial use. Cab fits gas or electric vehicles. 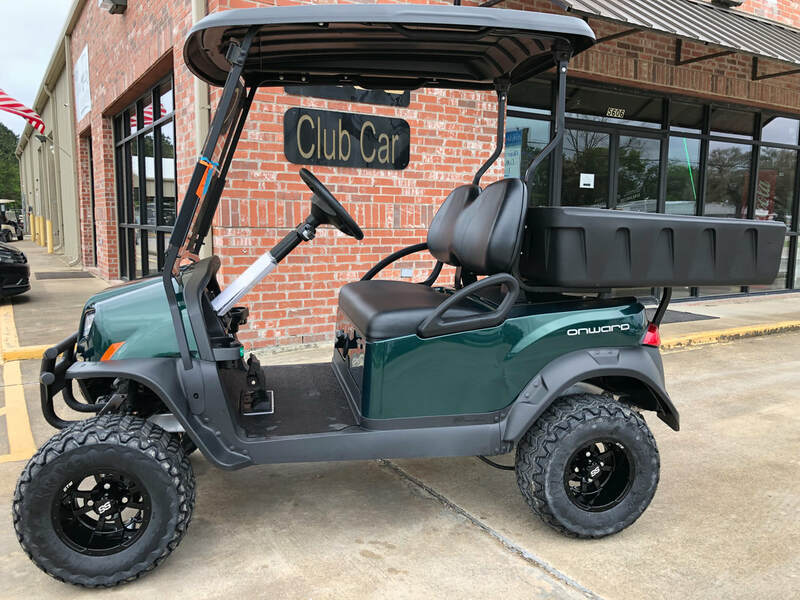 Club Car's vehicles for personal, business, and golf deliver superior performance and quality.